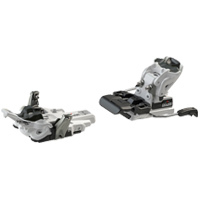 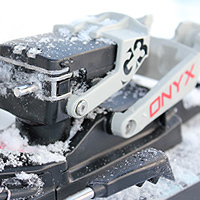 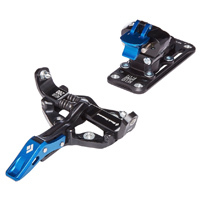 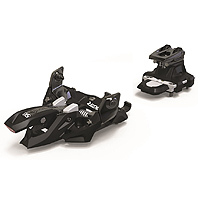 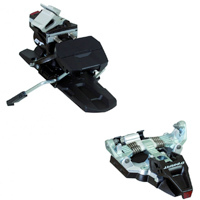 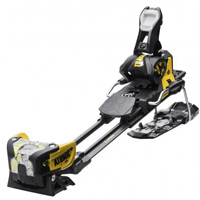 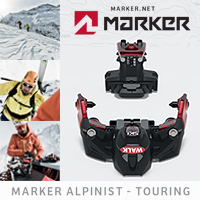 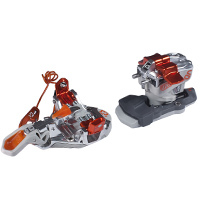 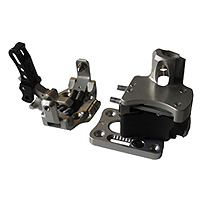 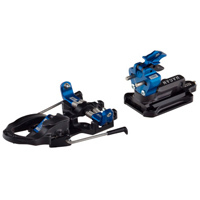 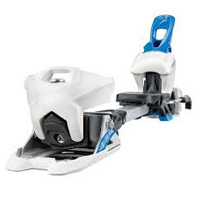 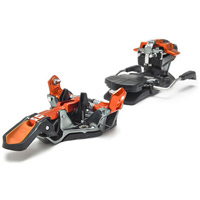 The alpine touring binding market has exploded with several new varieties of lightweight tech bindings and burly fixed frame alpine touring bindings. 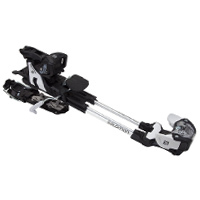 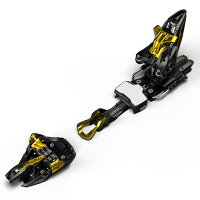 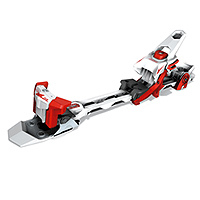 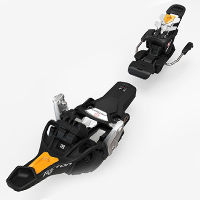 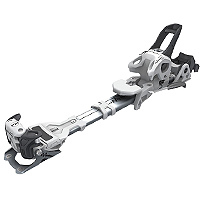 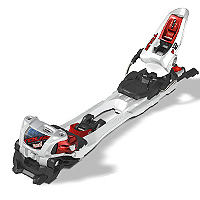 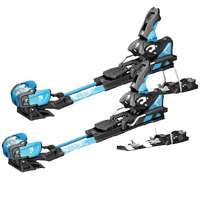 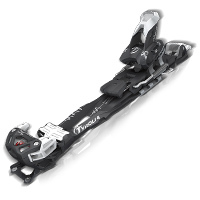 Companies such as Salomon, Atomic, Tyrolia, Marker and Hagan have joined the likes of Fritschi Diamir in the Alpine Touring frame binding category. 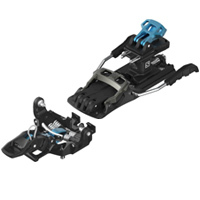 On the lightweight Tech Binding side, G3 and Plum have bindings which now offer similar features to the Dynafit Tech bindings. 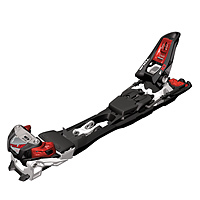 As the options continue to grow we will continue to review them so let us know what you think by adding in your two cents in our forums.